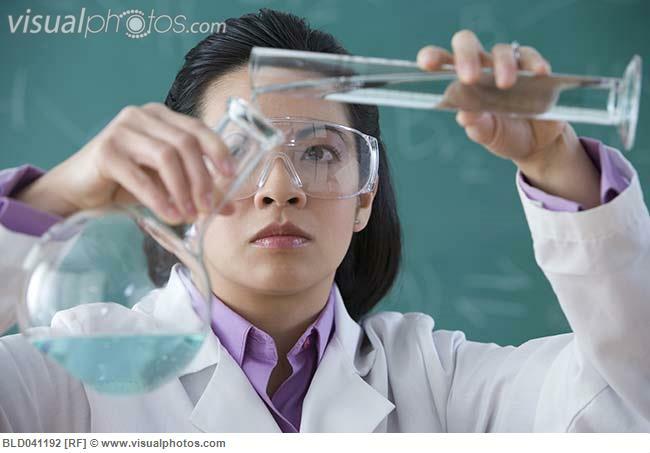 I know this woman is doing science because she’s holding a beaker. With the explosive popularity of the #NotYourAsianSidekick Twitter hashtag — and associated mainstream media coverage — some are encountering notions of Asian American feminism possibly for the first time. 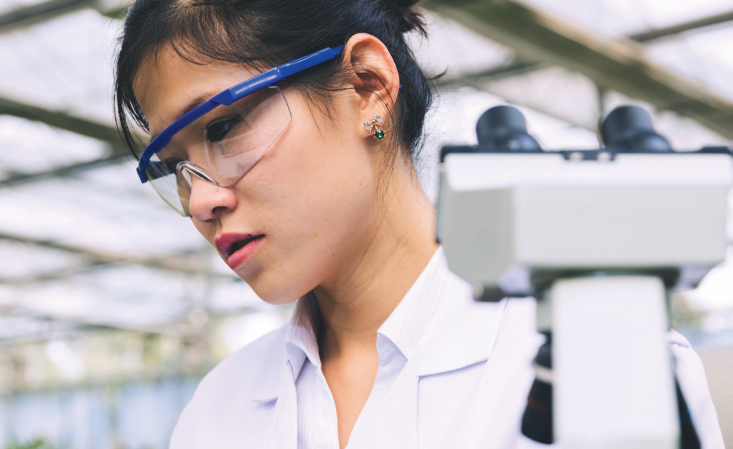 A subset of those question whether or not Asian American and Pacific Islander (AAPI) women experience any form of race- and gender-based discrimination. This is the first in a series of posts aimed at presenting data on the institutional sexism that affects Asian American women (and by extension other women of colour). Feminists have long known about the gender income gap, which shows that in aggregate women earn approximately 75 cents to the dollar earned by their male counterparts. One of the more surprising statistics out there, is that when the gender income gap is subsequently stratified by race, the gender income gap is widest within the Asian American community compared to their male counterparts. In fact, Asian women earn 73% the income of Asian men (compared to 81% for income of White women vs White men). While this statistic is tempered by the fact that AAPIs on the whole — i.e. both men and women — are bringing home a much higher median household income than folks of other races, the wide gender pay gap within the Asian American community demonstrates clear evidence of a strong gender-based disparity faced by AAPI women that goes largely unaddressed in our community. But, some might wonder, what does this number really mean? What are the factors that lead to such a discrepancy in earning between AAPI men and AAPI women?